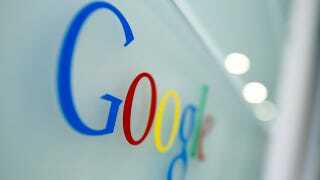 The Financial Times is reporting that Google is making its own version of a smart watch. What's interesting is that it's not Google's experimental arm X Labs developing the watch but rather Google's Android unit. According to FT, this smart watch would be completely different from Samsung's smart watch (which is also reportedly in development). Google's version of the smart watch is rumored to be an extension of Android onto the wrist.